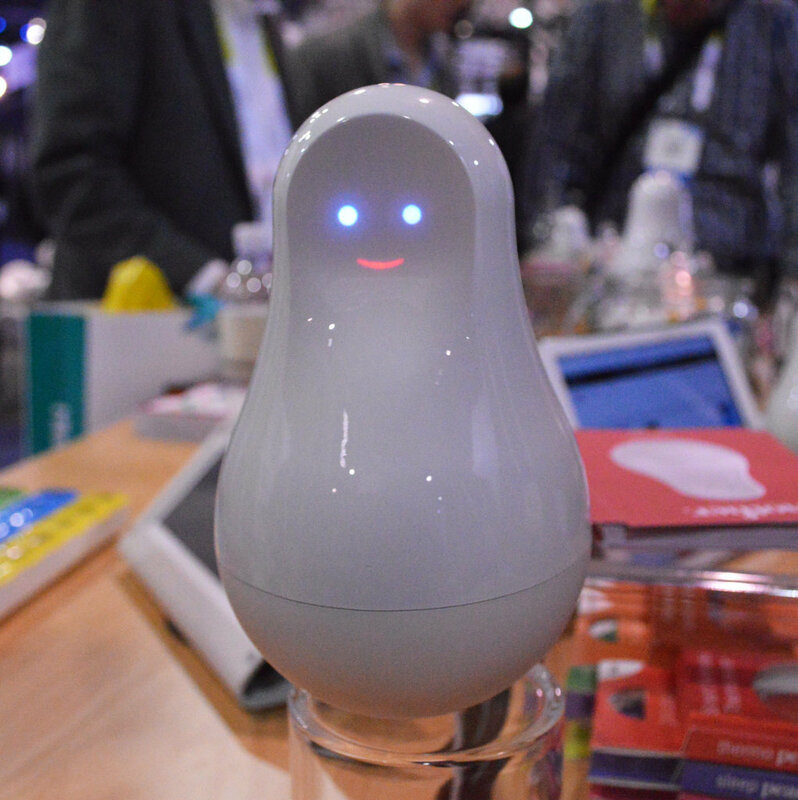 Every year at the Consumer Electronics Show, plenty of impressive new gadgets make their premiere. Like Samsung's insanely cool smart fridge, for example. Though it's always fun seeing the extravagant ideas that companies come up with, we're partial to items that are actually useful. Ahead, see picks that'll improve your everyday life. One device cleans and sanitizes your phone, another helps you sleep better, and another will make you rejoice at the thought of washable headphones. No buyer's remorse here. Ever think about just how dirty your phone is? Once you're fully grossed out, check out the PhoneSoap Charger ($60). 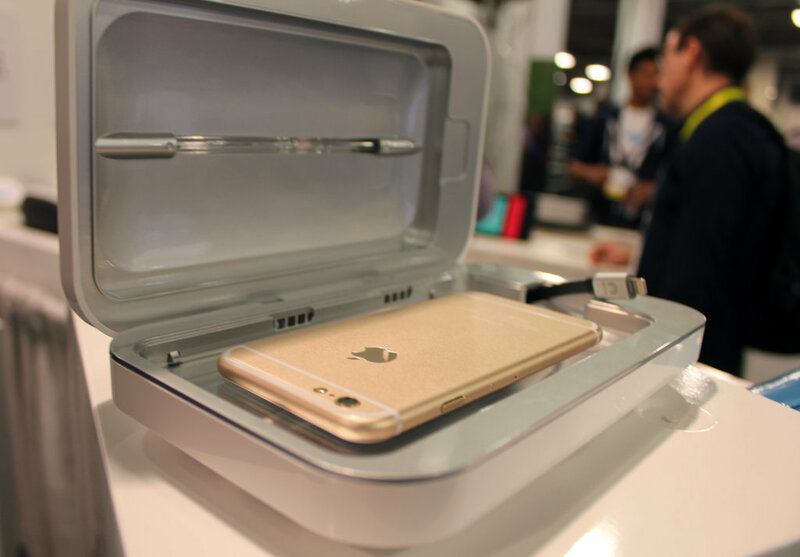 It's a small case that charges and sanitizes your phone at once. Win. Losing an umbrella is almost a rite of passage. 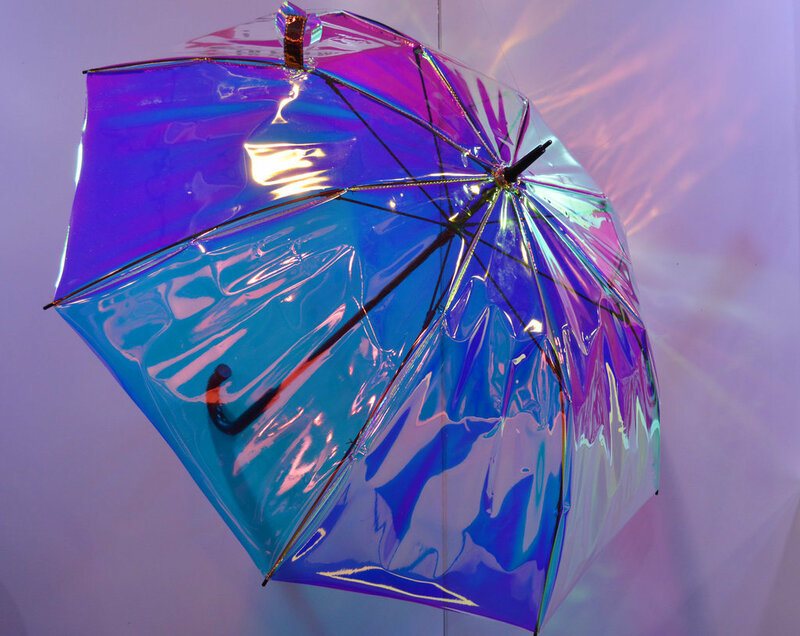 But that might no longer be a problem with Oombrella ($87-$3,924, available Oct. 2016). It's a smart umbrella that syncs with an app to remind you not to forget it. For example, let's say you go out to eat and leave it on the floor. As you get farther away from the umbrella, you'll receive an alert. Oombrella also tells you about any incoming rainstorms and is built to share weather data. Share photos of your life with family members — even if they don't have the same WiFi connection as you. 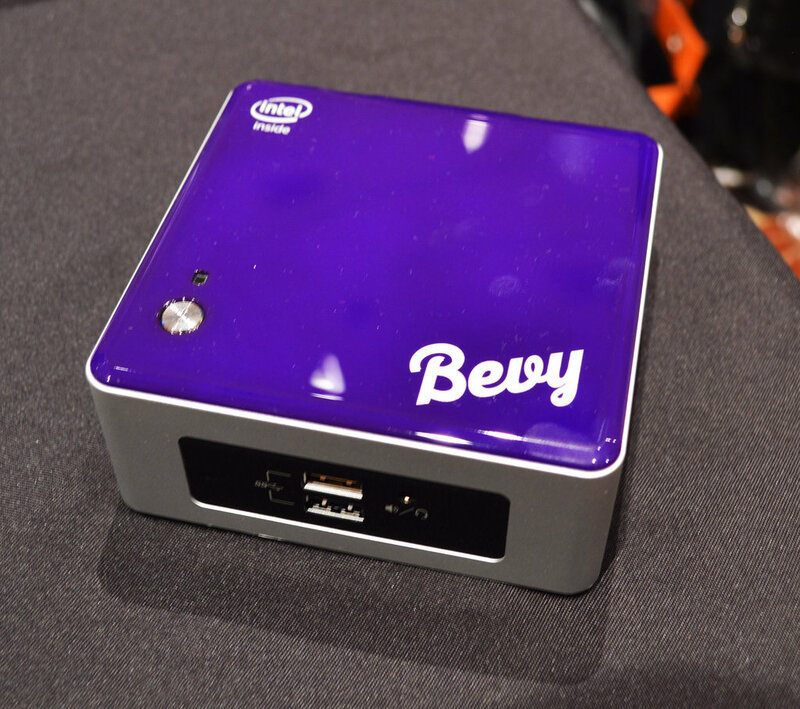 With Bevy ($299, originally $349, 1 TB), you can upload photos to a square device that holds 400,000 photos and have multiple people connected to it. Anyone can create an album and store pictures as long as they connect to the Bevy. 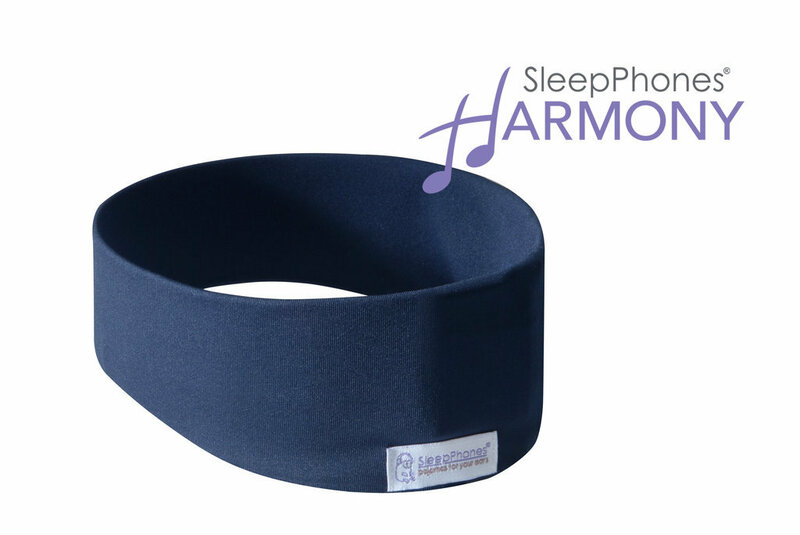 Don't get tangled in your headphones when you sleep thanks to SleepPhones Harmony ($149, available later this year). It's a headband that can play music from your phone wirelessly and works as a sleep tracker. With built-in sensors, it'll also change the volume and type of music you hear as you sleep. Caring for an older member of your family? Try the Silver Mother ($299), a device that monitors seniors. It comes with four "motion cookies," which are tabs you can stick onto virtually anything. The tabs can be named anything like "pills" and have an alarm set on it. So, if a certain cookie is meant to be picked up at a certain time of day and isn't, you'll receive an alert and can immediately check to see if something is wrong. Keeping track of your temperature changes when you're sick gets faster and easier with Withings Thermo ($100). 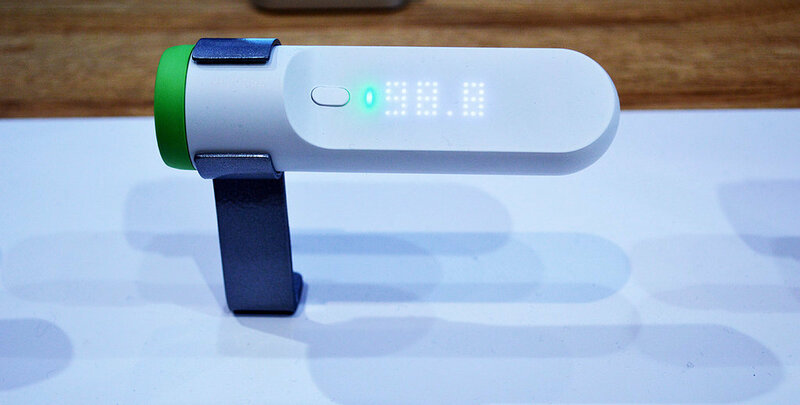 Using 16 sensors, the thermometer takes your temperature in two seconds and records it all on an app. You'll no longer have gross, sweaty headphones when you use Urbanears Active Hellas ($119). These wireless headphones have a removable headband and ear cushions that are ready to be tossed in the laundry. Bonus: while you're using them, you can easily answer a call or change the song with a tap on the right ear. Lost without service in the woods? Not anymore with goTenna ($199), a product that lets you text a friend without needing WiFi or a cellular connection. 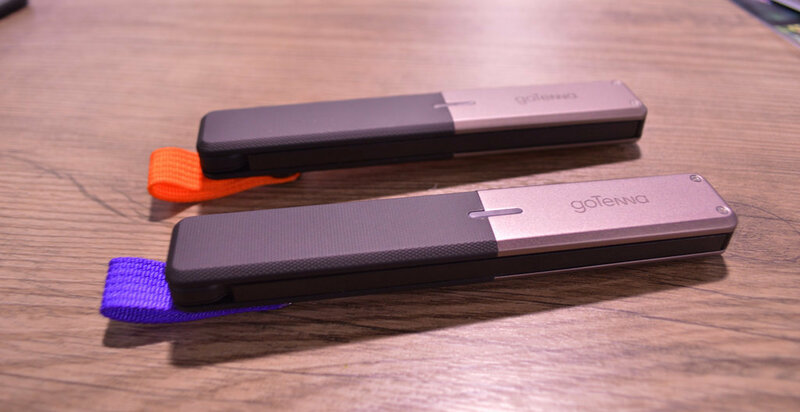 It works very simply: both you and a friend need to have a goTenna and the app. Once you're both connected, you can roam freely and text each other. In the woods, goTenna's reach is up to four miles. In a city, it's one mile. 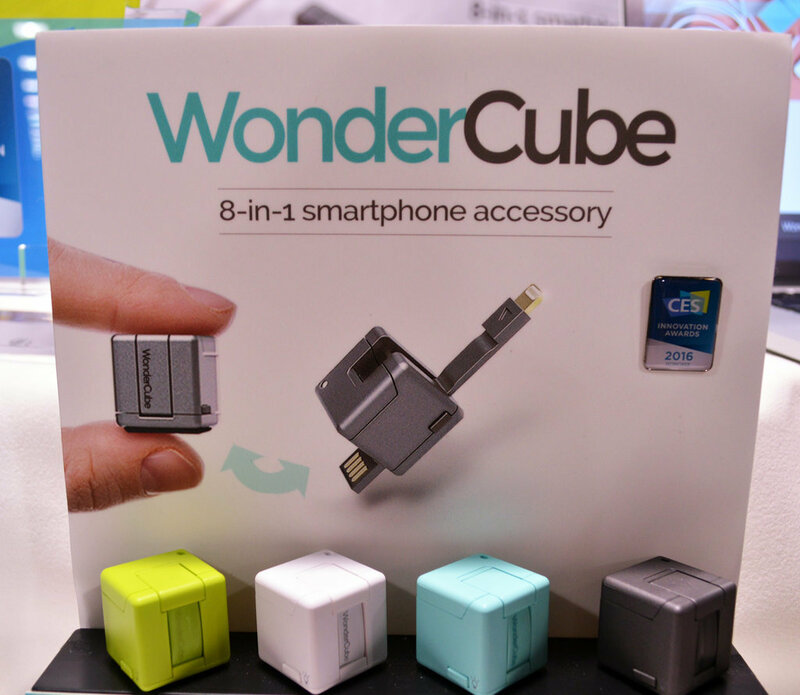 The Wondercube ($55-$85, preorder) is a tiny, three-inch-long device that is the only smartphone accessory you'll ever need in your life. Its eight different uses include an emergency charger, a flashlight, a built-in cable, and other functions that will help you when you're in a pinch. 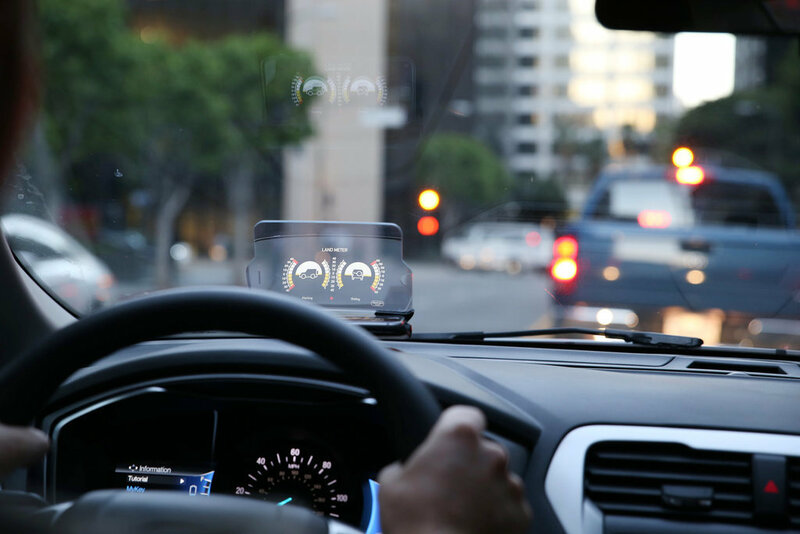 Keep your phone out of your hand and lap while driving with Hudway Glass ($49, preorder). 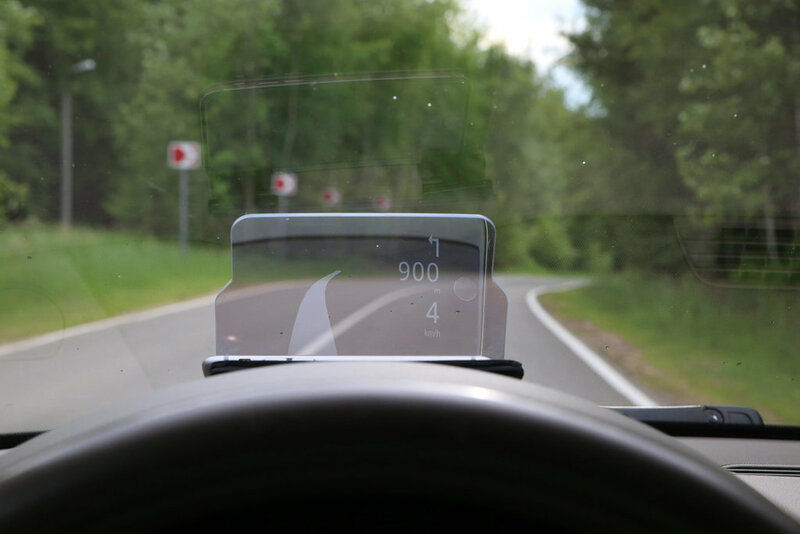 It's a reflective glass that you place on your dashboard that only shows important information that's key to your driving — like directions or speed.